"Gilbert & Gaillard" has rated the wine "Tenuta delle Ripalte 'Alea Ludendo', Aleatico dell'Elba DOCG, Italy" from the vintage 2010 on 08.06.2015 with 90 of 100 points.
" Very mature hue with bricking. Very delightful, expressive nose marrying caramel, liquorice and fruit paste notes. Beautiful balance on the palate which delivers more of the same delicious aromas. Expression and freshness are key features. A must-try. " "Falstaff Magazin" has rated the wine "Tenuta delle Ripalte 'Alea Ludendo', Aleatico dell'Elba DOCG, Italy" from the vintage 2014 on 15.07.2016 with 92 of 100 points. 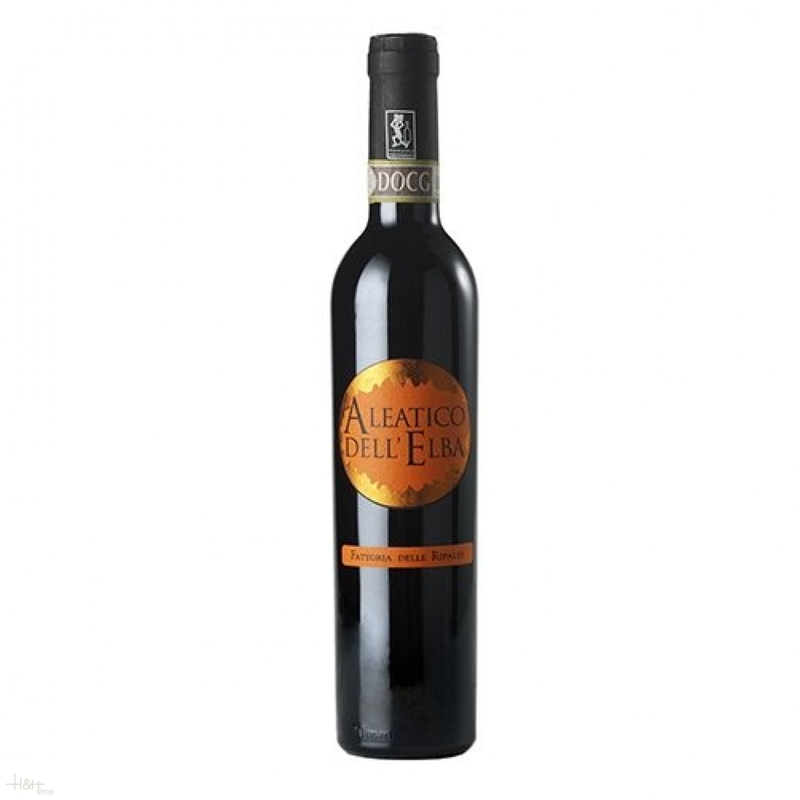 "Falstaff Magazin" has rated the wine "Tenuta delle Ripalte 'Alea Ludendo', Aleatico dell'Elba DOCG, Italy" from the vintage 2007 on 22.10.2010 with 91 of 100 points. "Vinous Antonio Galloni" has rated the wine "Tenuta delle Ripalte 'Alea Ludendo', Aleatico dell'Elba DOCG, Italy" from the vintage 2007 on 01.09.2010 with 88 of 100 points. "Stephen Tanzer" has rated the wine "Tenuta delle Ripalte 'Alea Ludendo', Aleatico dell'Elba DOCG, Italy" from the vintage 2005 with 92 of 100 points. "Stephen Tanzer" has rated the wine "Tenuta delle Ripalte 'Alea Ludendo', Aleatico dell'Elba DOCG, Italy" from the vintage 2007 with 88 of 100 points. Buy now this product together with South Tyrolean bacon Senfter G.G.A. Core piece approx. 350 gr. ready for shipment: in stock South Tyrolean bacon Senfter G.G.A. Core piece approx. 350 gr.